Robert Jackson and Michael McElhaney Architects is a service oriented architectural firm that includes licensed architects, project managers and support staff. Founded in 1975 as Robert Jackson Architects, the firm has grown to cover a diverse range of architectural services and received national design recognition for a variety of building types. Our success is based on our inclusive approach which engages owner/client, consultants, contractors, etc. throughout the design and construction process. We pride ourselves on a seamless transition from design to construction. One of the hallmarks of our work has been our focus on earth friendly design. Whether designing in an urban environment or in a nature preserve, we consider the same basic principles: conserve and preserve the earth, water, air and energy as passively as possible. Efficiency, simplicity and unpretentious design is our goal. Our sustainable design work has received local, state, national and international recognition. Each project evolves into a design that is a result of the resolution of three primary design elements; budget, program, and site. This approach involves the owner throughout every phase of work as the key team member in the creative process. 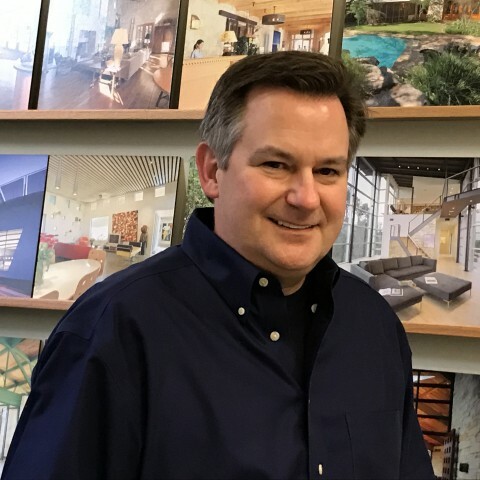 After joining Robert Jackson Architects in 1988, Mike soon became director of quality in design and construction. He is known for his innovative designs and attention to detail. As a principal since 2004, he continues to lead and oversee all projects. His LEED accreditation helps direct the firm’s philosophy of environmentally responsible architecture. Mike’s leadership and focus on quality has become a touchstone of the firm’s reputation. 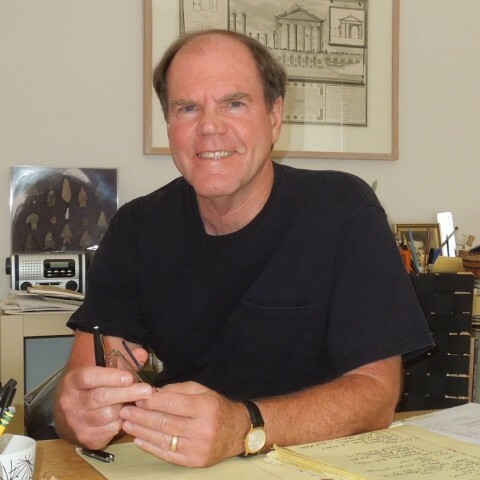 Robert established the firm in 1975 and in 2004 formed Jackson & McElhaney Architects with Michael McElhaney. Robert’s work reflects a philosophy of architecture as a service profession and design and construction as a craft. For over 40 years Robert’s work has focused on efficiency, simplicity, economy and care which he considers the hallmark elements of sustainability and earth friendly design. Robert strives to approach each project in a clear and fresh way, insuring appropriate and unique solutions. Reed works to be a team builder. Constantly seeking to serve each unique project through thoughtful collaborations between owner, architect, and contractor. He has over 16 years’ experience in project design, management, coordination, and construction of commercial and residential projects. 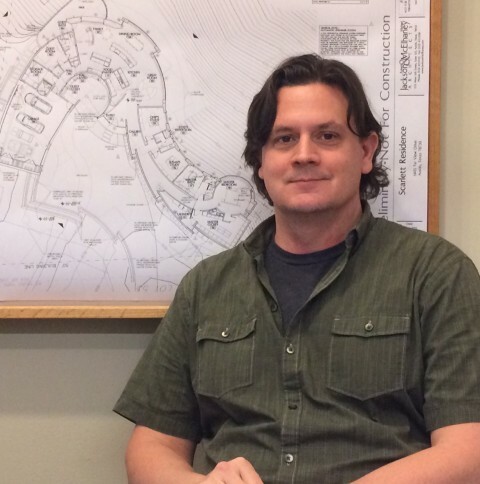 For ten years Reed has been a part of the JMA team working on a diverse list of project types. Including office and retail commercial buildings as well as single family and multi-unit homes.